Ever feared standing at the side of the road, in the middle of nowhere, with a car who won’t go anywhere? Fear no more. 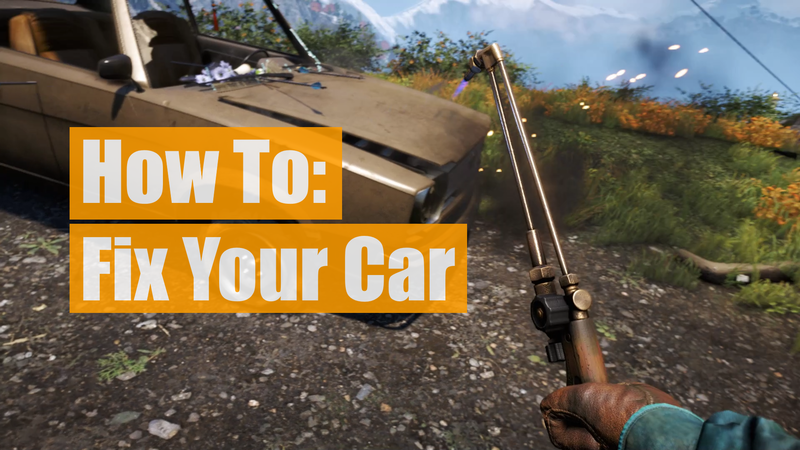 With this trick, no matter the damage, your car will be as good as new. Find suitable equipment. If you find a blowtorch, that is all you are ever going to need. Point the blowtorch at the car. Any part will do. Get in. Grab the wheel. Carry on to infinity and beyond! PS: This works on other vehicles as well. One verified example is a guy who fixed an army tank by using a wrench on the cannon.